Description: Biscuits, rusks or biscotti would look great in this tube. Description: Biscuits, rusks or biscotti would great in this tube. Description: Biscuits, rusks or biscotti would look great in this tube. 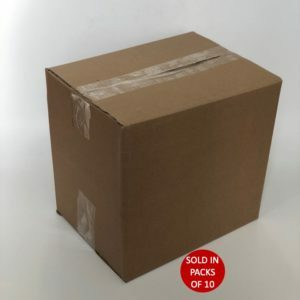 Purchase online and have them delivered to your door within days. 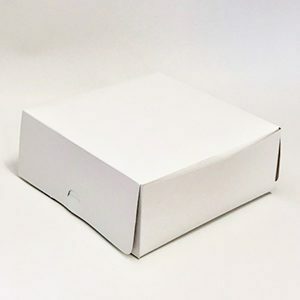 Description: This cake box is perfect for small cakes or cupcakes. 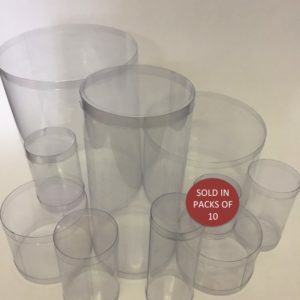 Description: This low, flat tube is perfect for hand made chocolates or truffles. 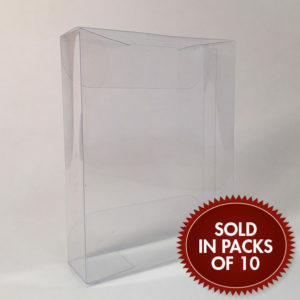 Description: With it being a lid and base, this will be suitable for everything from gifting to secure storage. 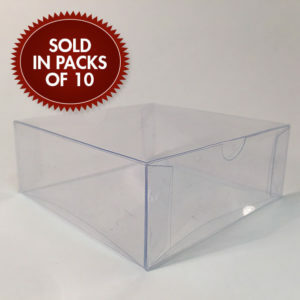 Description: This packing box perfectly houses 12 x 440ml bottles.